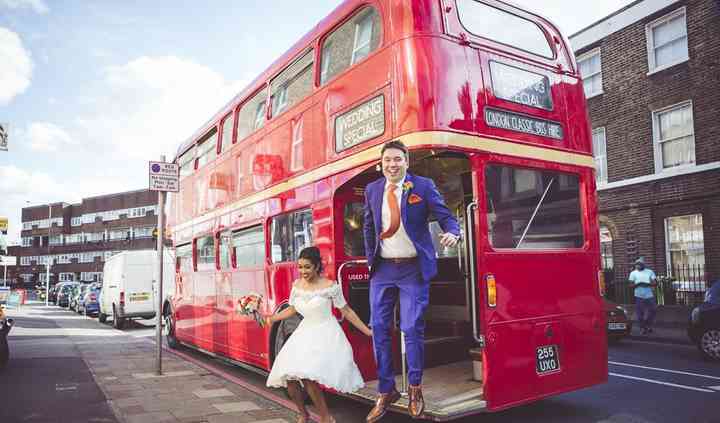 Located in Gravesend, Kent, London Classic Bus Hire Ltd is a company that specialises in providing sleek, restored wedding buses in the classic red colour to be used as transportation for weddings or for other special events. By providing friendly and professional services, this company ensures that your wedding guests will arrive to your wedding venue safely and in style! These routemaster buses are the perfect solution to transport large groups of people. 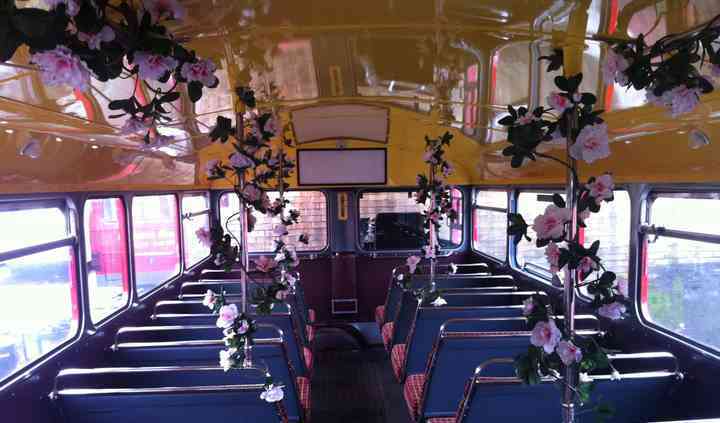 Your guests will have a great experience riding in these restored buses that look just as good as they did in the 1960s. The services offered include a driver, conductor, all transport costs, a ribbon on the front, music player, and generic blinds for your occasion. 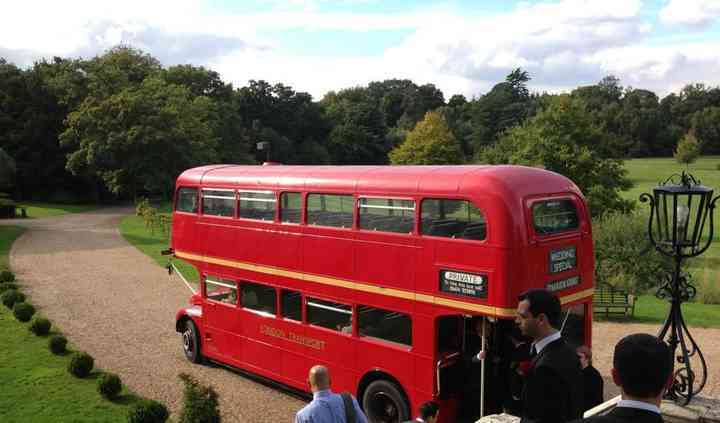 London Classic Bus Hire Ltd is also great for any other type of event. These can include corporate bus hire, birthdays, general events, prom bus hire, racing days, advertising or promotional hire and more. 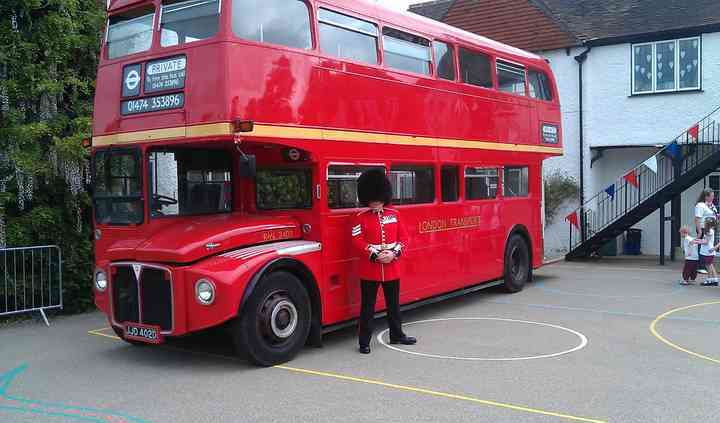 Contact this bus hire today to book your London classic bus!